Grand Villa of DeLand offers a Personal Care program for residents who need more help with daily activities. The Personal Care lifestyle includes help with bathing, dressing, and hygiene, as well as extras such as escorts to our restaurant-style dining room and activities. Our devoted staff creates a home-like atmosphere where residents are always treated with respect and compassion. 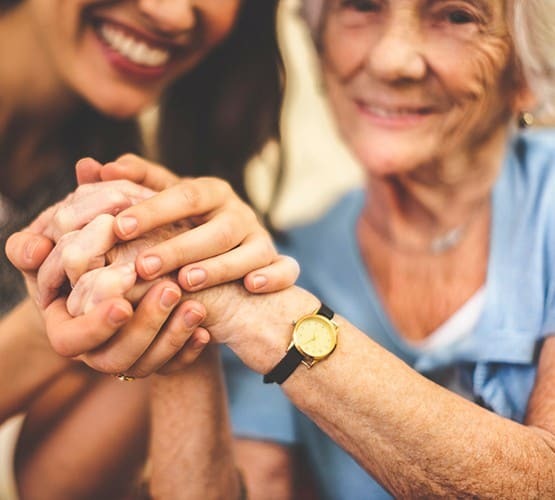 While the frequency and amount of assistance depends on the needs of each individual, all levels of personal care balances watchful supervision with respect for personal privacy and dignity. Additional lifestyle options are available to meet every resident’s individual needs. All-inclusive monthly rates are determined by pre-admission assessment, lifestyle and level of care choice, and apartment layout. Contact us for additional information about our Personal Care services.